Please come down to support the old timers. 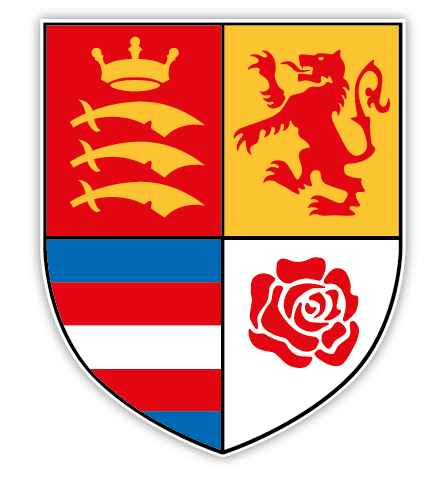 The 1st XV does not have a fixture, and there are no matches at Wood Lane so the bar will not be open. A few of the lads will be watching England v All Blacks at 3pm in the Royal Oak. Come along to our own Memorial Ground, Wood Lane, this Sunday 11th morning when there’ll be numerous Colts Football matches, with a minute’s silence before each match on this special 100th Remembrance Day. The café and the bar (special £3 per pint of Fosters or Pride) will be open and the football will be on the two screens.